The trouble is, the natural state of forests includes fire — a lot of fire. They will never return to a state that existed in the past, because the conditions that created them no longer exist. What actions should we take to manage our forests for the multiple benefits we expect? We need to recognize that fire has a role to play and that, at the same time, we can reduce the risk of catastrophic loss. As a worldwide leader in forestry, Oregon State University conducts balanced and unbiased research to help drive land management decisions. We have shown that our public forests would benefit from two proactive management techniques with a positive environmental impact: thinning and prescribed burning. Thinning reduces the density of trees and allows the remaining ones to grow faster. Fire doesn’t move as quickly across the landscape. Removing branches on the ground — so-called ladder fuel — greatly reduces the risk of fire climbing into the upper canopy and getting out of hand. Unfortunately, thinning is expensive. It costs taxpayer dollars, and there will never be enough to properly thin all of our forests unless we can simultaneously produce income to offset some of the costs. 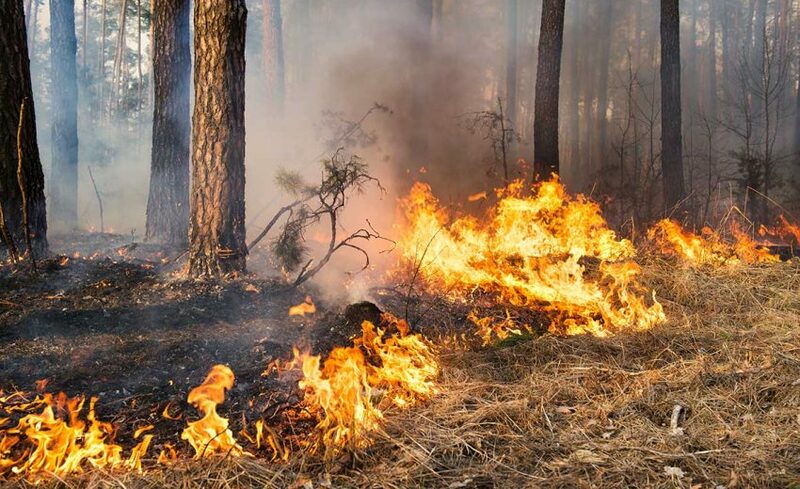 Prescribed burning, on the other hand, is a relatively inexpensive option that accomplishes the same goal. By burning on a cool day when humidity is high, fire can be controlled as it reduces the fuel load and improves the health of the forest.